Windows Firewall with Advanced Security (WFAS) enables you to configure firewall rules that are applied based on which network location-awareness profile is active (Domain, Public, or Private) and whether a connection is a secure network interface You can also configure firewall rules based on a protocol, port, source, and destination IP address as well as apply rules based on specific user and computer accounts . The WFAS console can import and export firewall configurations. This is very useful if you are responsible for managing a large number of standalone computers running Windows Server 2008 and need to replicate the same WFAS configuration quickly. 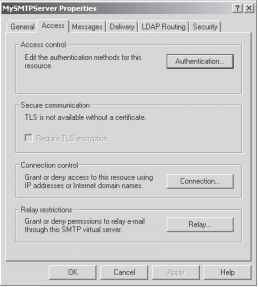 How to create a wfas rule in windows server 2008?